Over the last month, we have seen a surge in those buying and selling homes in East Renfrewshire. Across Scotland, there has been a 5% rise in house prices, with the average home costing £150,472. 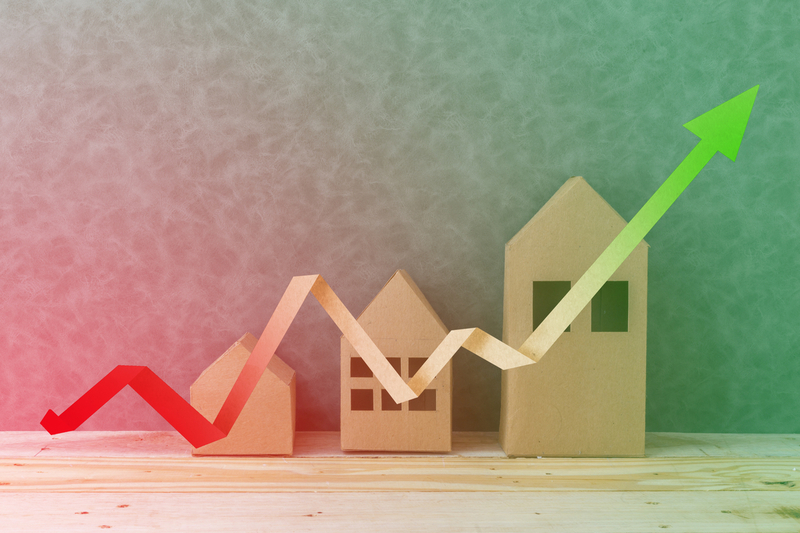 House prices in Scotland are continuing to rise according to the latest UK House Price Index, with house prices increasing 4.8% in June compared with the same time last year, and up 0.8% on May. The biggest rises were seen in West Lothain, Edinburgh and Midlothian, where buyers paid an average of £255,361. The biggest drop was in Aberdeenshire where they fell 3.7% to 189,000. According to Findaproperty, here in East Renfrewshire sold prices over the last year were 6% up on the previous year and 11% up on 2007. There was an overall average property price of £261,000 compared to £235,00 in 2007 and East Renfrewshire remains more expensive than the neighbouring Glasgow with an average property price of £156,650. Mearnskirk is the priciest area within East Renfrewshire with an average price of £353,999 and the most inexpensive is Barrhead at £122,637. Average prices have steadily increased every month over the last two years, and we have seen demand continue to outstrip supply here in East Renfrewshire where family homes in particular are in high demand due to the excellent schooling across the area. With regards to the Home Report Value and what properties are currently achieving, although every property is unique, family homes in particular appeal to a wide range of buyers and we are seeing offers over and above the Home Report, sometimes exceeding 10%. Of late we have sold a number of properties within the school catchment areas that have sold very quickly – sometimes within just days of going to market, and well above the Home Report. If you have a property to sell in East Renfrewshire, we have a long list of pre vetted registered buyers, so contact us for a no-obligation quote.